The WD7LUB lubrication is compatible with all Bosch worm drive circular saws. 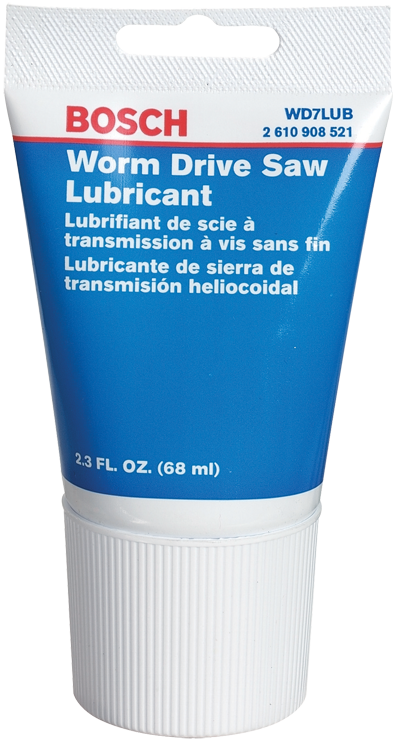 This custom oil lubricates drive mechanisms to ensure long tool life and efficiency. The single application container is convenient to store in a tool box or bag on the go. Single application container.